A luscious blend of colours, which will look great when cascading over the edges of pots, windowboxes or hanging baskets. 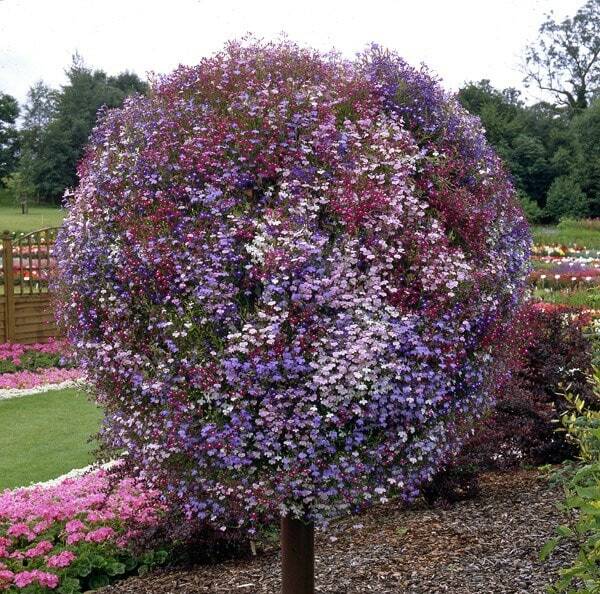 It flowers profusely from early summer through to autumn, often flowering so much that the foliage is obscured. I ordered these with some double petunias and trailing geraniums for some pots and hanging basket. 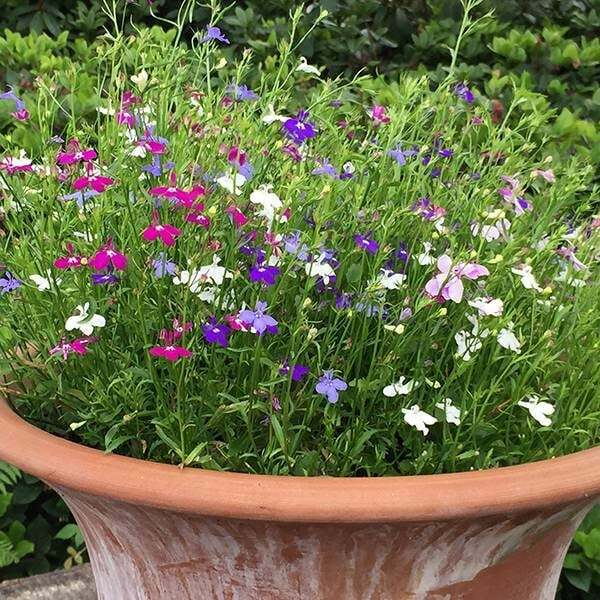 They were small plug plants when arrived and needed careful looking after to begin with before planting out but they are amazing - so pretty and trailing out of all the pots. Healthy too very pleased. Good long lasting product, easy to use. It's been 2 months since I potted these plants. Grown well with good foliage but no flowers yet. Hi there - I've taken delivery of 3 trays of 40 (+20) plug plants that I'm going to use in baskets and boxes in a few weeks time, but I'm wondering what to do with the plugs right now. Should I plant out to trays so they have some room to expand before going in the baskets? I don't have a greenhouse, so how can I protect them outside from pests, etc? Hello, If you cannot plant these straight up into the baskets or pots now, then you can pot them up to grow them on. As for pests, they will be prone to attack from slugs and snails, so keep an eye out for these. The most important thing however is to protect them from frost, so cover them with frost fleece if the temperatures drop.